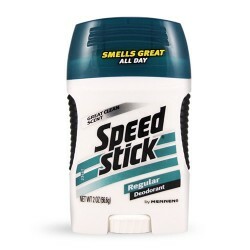 Deodorants A deodorant is a substance applied to the body to prevent body odor caused by the bacterial breakdown of perspiration in armpits, feet, and other areas of the body. 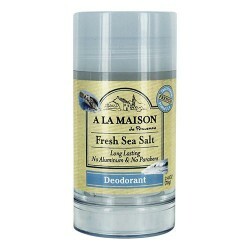 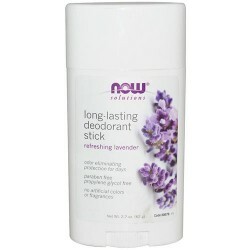 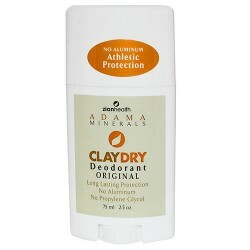 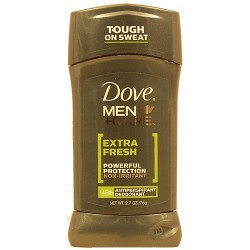 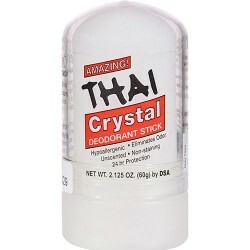 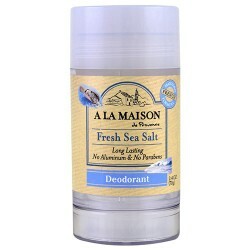 A subgroup of deodorants, antiperspirants, affect odor as well as prevent sweating by affecting sweat glands. 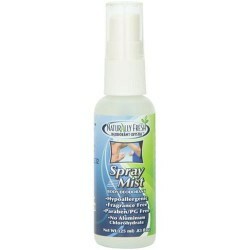 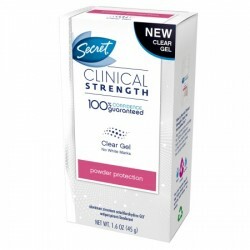 Secret clinical strength clear gel antiperspirant and deodorant powder protection - 1.6 oz.